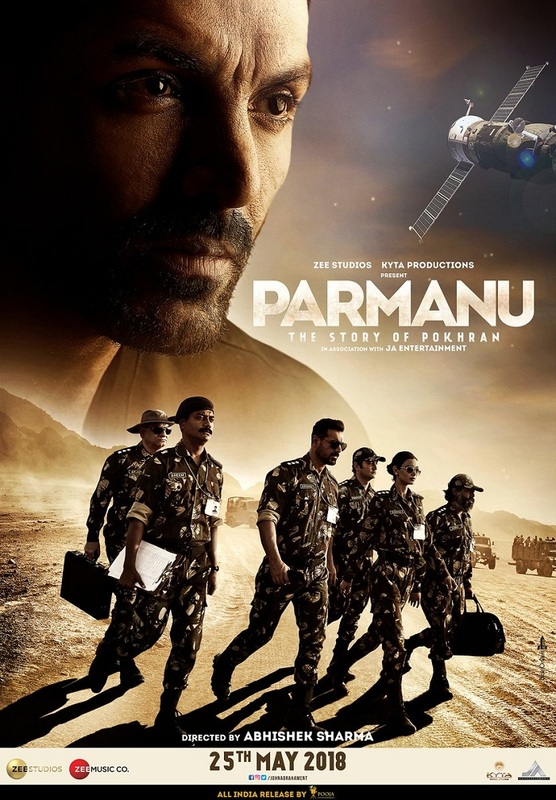 Here is presenting official theatrical trailer of Parmanu: The Story of Pokhran starring John Abraham and Diana Penty. Film is directed by Abhishek Sharma. Film is produced by Zee Studios and Kyta Productions in association with JA Entertainment. Parmanu is slated to release on 25 May 2018.